Awesome Location in Oceanside. This great property features 3 bedrooms and 2 bathrooms. Located in the sought-after Carlsbad Unified School district, this home is located on one level above the garages so no one above or below you. In addition the unit is located at the rear of the complex. The Condo is commuter friendly and located close to all the amenities that you need such as shopping, schools, parks and dining. Your new home is perfectly situated on a cul-de-sac location a few hundred feet from oneAwesome Location in Oceanside. This great property features 3 bedrooms and 2 bathrooms. 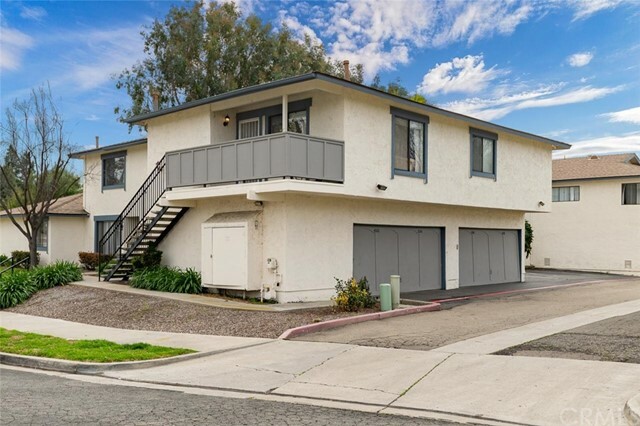 Located in the sought-after Carlsbad Unified School district, this home is located on one level above the garages so no one above or below you. In addition the unit is located at the rear of the complex. The Condo is commuter friendly and located close to all the amenities that you need such as shopping, schools, parks and dining. Your new home is perfectly situated on a cul-de-sac location a few hundred feet from one of the community pools. There is always plenty of street parking for your guests and an attached one car garage for you. You get a lot of bang for the buck on this one. The home is in a specially designated area by Fannie/Freddie which allow for buyers to purchase with better terms and these loans are NOT income restricted. At this price the property may be a short sale.